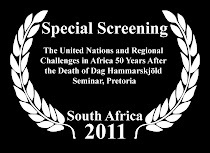 Directors Staffan Julén and Marius van Niekerk will take part in the discussion together with the three associations. 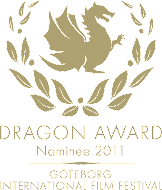 Moderated by Mikael Olsson (hosting “Konflikt” on Swedish Radio). 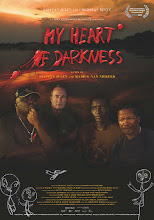 MY HEART OF DARKNESS follows Marius van Niekerk and three of his former enemies, from different sides, as they step onto a boat at the mouth of the Kwando river deep within the African interior. Marius who was recruited at the age of seventeen into the South African army, later deployed in Namibia and Angola, was forced to leave South Africa into exile in Sweden where he resides and works as a filmmaker. 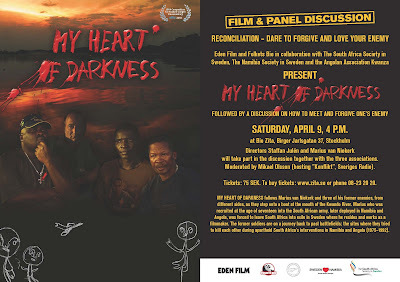 They are on a journey back to past battlefields, the sites where they as youngsters, tried to kill each other during apartheid South Africa’s interventions in Namibia & Angola (1975-1994).